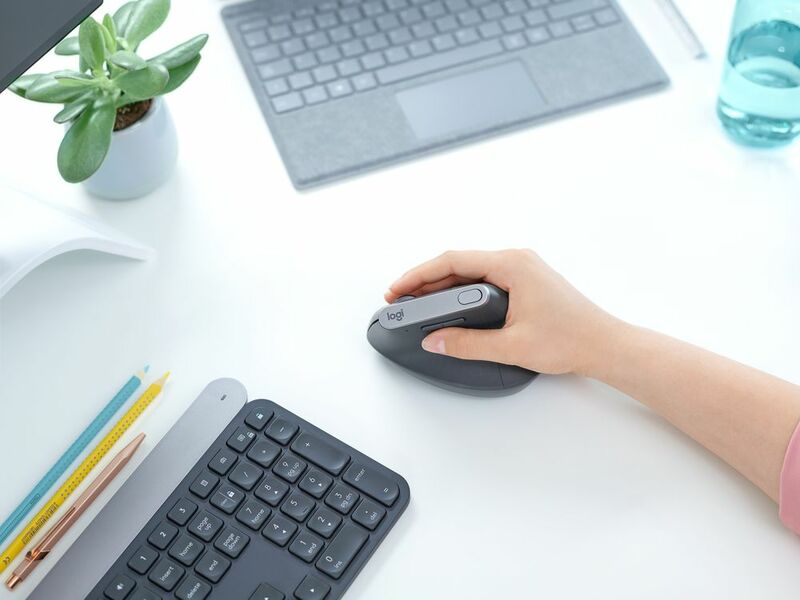 Logitech (SIX: LOGN) (NASDAQ: LOGI) announced the Logitech MX VERTICAL, its most advanced ergonomic mouse that combines science-driven ergonomic design with the performance of Logitech’s high-end MX series. MX VERTICAL is designed to reduce forearm strain and wrist pressure, while its special 57-degree vertical angle is optimised for an ergonomic posture without compromising on productivity. said Delphine Donne-Crock, general manager of creativity and productivity at Logitech. 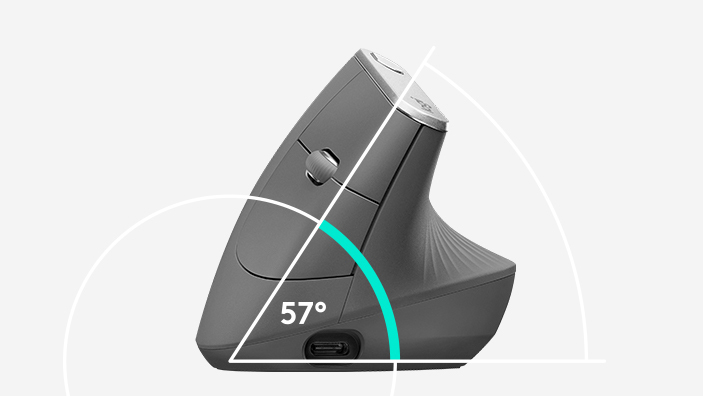 MX VERTICAL provides a best-in-class 4,000 DPI high-precision sensor, resulting in up to 4x less hand movement and reducing fatigue. The cursor speed switch allows you to instantly adjust DPI speed and accuracy of your cursor with the touch of a button. 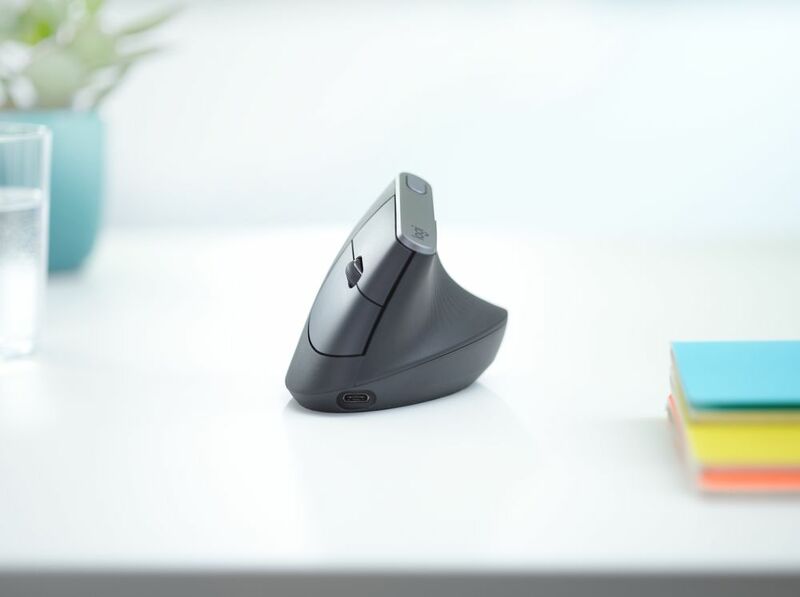 With MX VERTICAL, you never have to worry about your mouse running out of power; as the rechargeable battery lasts up to four months on a full charge, and a quick one-minute charge gets you three hours of use. Enabled with both Logitech Easy-SwitchTM and Logitech FlowTMyou can seamlessly switch between two computers with MX VERTICAL, and even copy and paste content, images and documents between them. 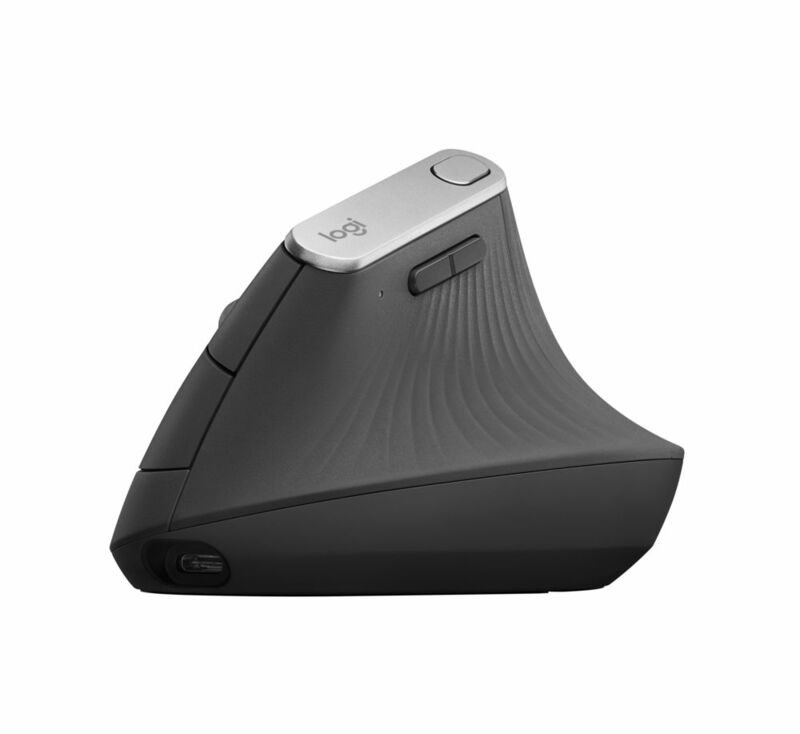 MX VERTICAL is priced at RRP $169.95 and is available on www.logitech.comand at select retail stores now. For more information, please visit Logitech.com, our blog or connect with us on Facebook, Instagram and Twitter.